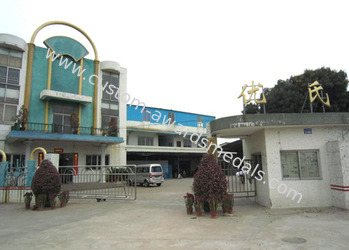 Our factory created during 2001 and local at Xiaolan Town , Zhongshan City , we are one of the most professional metal gift manufacturer in china , focusing on solving the questions of promotion plan for our valued customers . 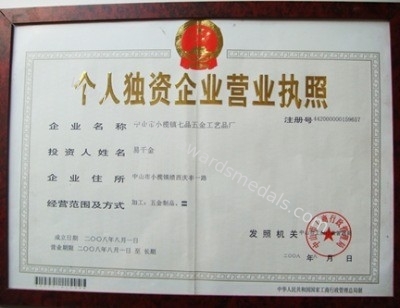 Our products including : Souvenir Badges , Custom Awards Medals , Enamel Medal , Die Cast Medals , Ribbon Medals , Carnival Medals , Personalizd Coins , Custom Made Buckles , Trolley Coin , Promotional Keychain , Personalized Leather Keychains , Hard Enamal Pin , Soft Enamel Pin , Personalised Dog Tag , Personalized Tie Bar , Promotional Lanyards , PVC Keychain , PVC Coaster , Custom Embroidery Patches , Bookmarks , Cufflinks , Bottle Opener , Letter Opener , Golf Divot , Spoon , Pendant and some other tourist souvenirs and gifts . All of them can be custom-made according to your specifications . 2003: the 1000T stamped maching start to working. 2004: Factory moved to present address and staff quantity expand. 2006: the export amount reach four hundred thousand USD. the production line, cut down the rejection rate. 2010: Idention job for ISO start up. 2013: produced part of badge for 2014 the winter Olympics In Sochi for promotion. 2014: Pass the Asia Inspecton. 2015. we become the key supplier of BSA of USA since AI inpection pass. And star to produce Germany medals. 2016. After one year testing, the sales amount for Germany Medal increase sharply. We produced Germany Medal for Karneval reach USD 250000. and the sales amount for this style item was improved year by year. 2017: We sucessfully get the bid and become the medal supplier of European Swimming Chapionship. 2018. We supply Militarty coin to USA Army who be stationed at Afghanistan. This is a big project start from March. Our pin badge business star from 2001, we can offer very professional service for your needs, powerful R&D department can help you all style problem. E. Well co-operate with forwarder and courier to ensure rapid delivery. A. 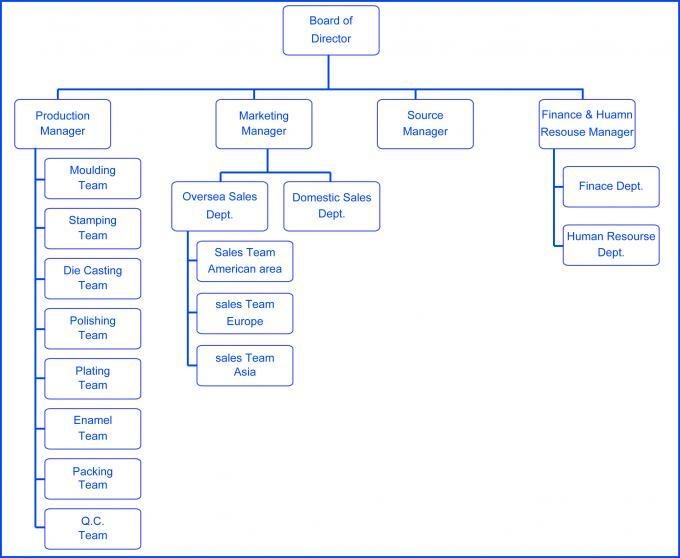 All Team leader are working at badge factory over ten years. 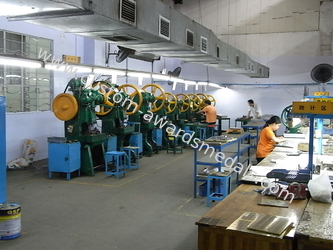 Over 80% workers are experienced , about 35% workers working badge factory over 5 years. All our client's e-mail, tel. 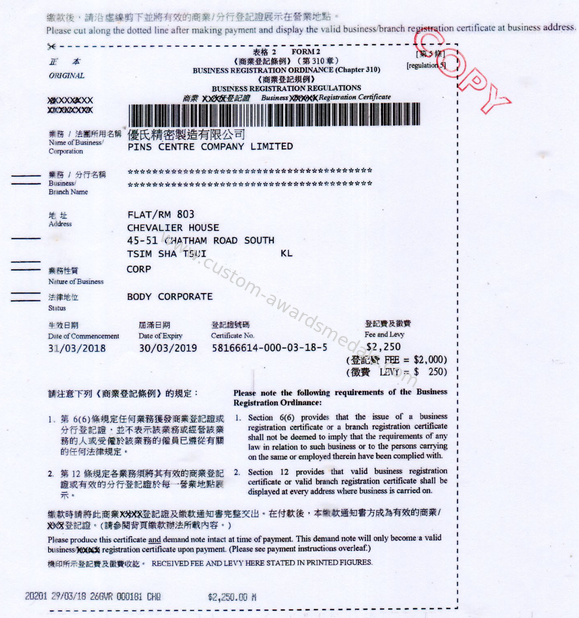 and fax will be followed by our experienced sales man from, inquire, quotation, design artwork, produce sample, produce mass production. checking goods and arrange the shippment. All your job will be moved based on both sides approval and there will not meet any problem. So, 100% sure the products is right. 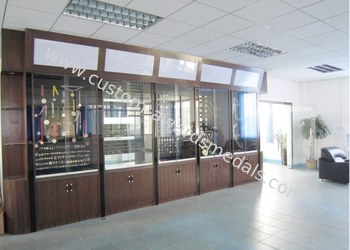 Once goods was sent to our clients, we must inform our customer the shipment information ath the first time. for sure goods can be received in time. 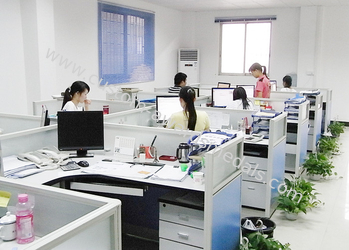 Any complain caused, just contact with our sales man, we must help our clients to get all thing right.